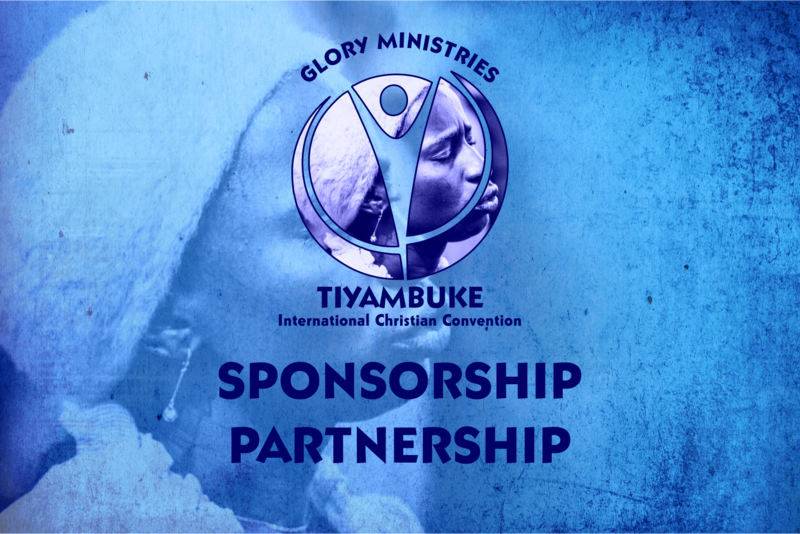 Tiyambuke International Christian Convention (TICC) 2018 – a Glory Ministries conference draws its origins from the bible. Tiyambuke embraces the concern of children by allocating them two full days to showcase their God-given talents. On the 1st and 2nd of September 2018, parents will assume spectator seats as children lead the day’s proceedings.